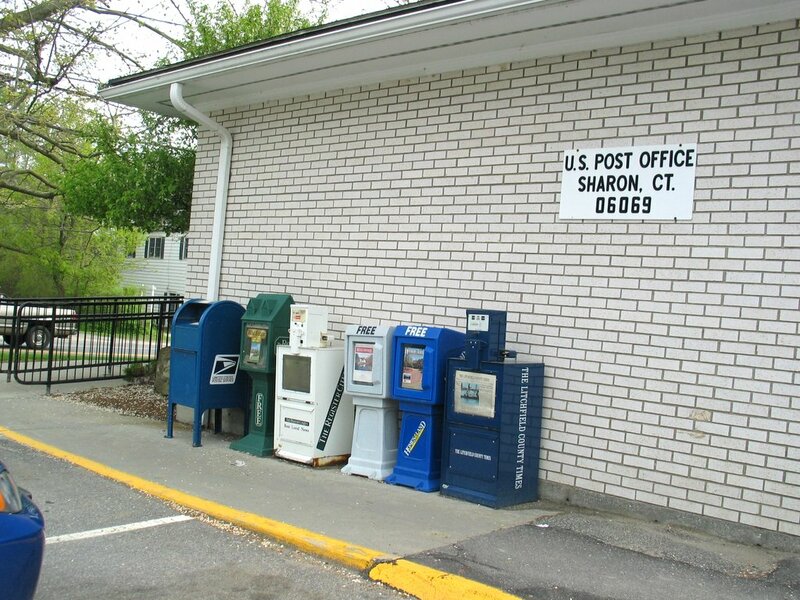 More pics from Sharon, CT: Our Post Office! Gonna add you to my postcard list next month! I actually thought your name was Sharon hahaha - Its jenny! I will have to try that! I sent the postcard and it seems to have been delivered to someone at Kent Therapy!